Marine electrical and plumbing systems are some what different to household systems and getting your head around how they work is no easy task! We regularly meet owners on board to explain how the systems work and preventive measures to avoid costly repairs, every boat and yacht has a different electrical and plumbing set up and even the most experienced yachtsman can get caught out! We carry out a broad range of electrical repairs and new installations on both 12 volt DC and 240 volt AC systems. 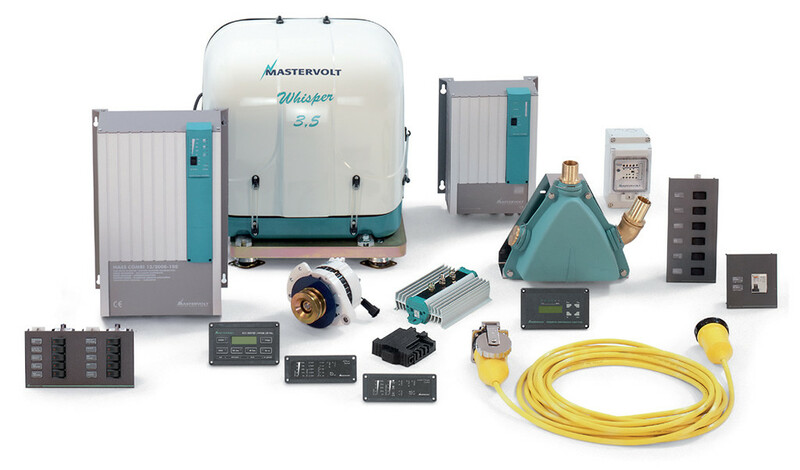 On all our installations and repairs we only use trusted premium branded products such as Mastervolt, Bluesea, Side power, Vetus and Lofrans. Adding some extra creature comforts on board can make a big difference to you boating experience and can turn a day trip into an overnighter and an overnighter to a week on board maximising your time on the water and getting the most out of your investment! 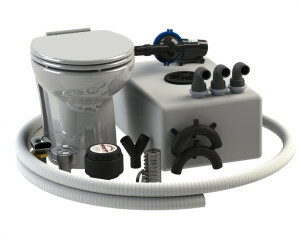 These extras can be as simple as a flushing toilet or hot shower, whatever it may be West Marine can help. With factory trained staff on product brands such as Sealand and Jabsco we know exactly where to look for those common blockages and faults! To make sure your boat is up to date with the current plumbing regulations for planned voyages call us now. The weather at sea changes more quickly than anywhere else. Extend your boating season with a Webasto heating solution and discover the beauty of the winter at sea. West Marine are main dealers for Webasto heating systems and have been installing there systems for over 10 years, Webasto are top of the game when it comes to marine heating with many models in the range to suit every application. As well as installing new Webasto heating systems we also carry out serving, repairs and upgrades to existing systems. Contact us now for competitive pricing on new system installs!